Boom! It all happened so fast. 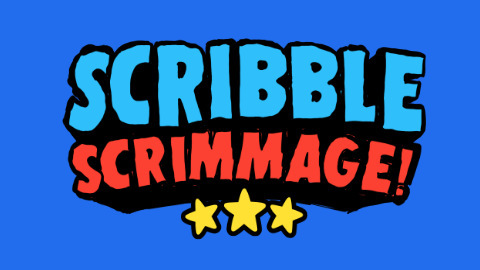 If you’re not sure what Scribble Scrimmage is exactly then take a look at this quick pilot episode and subscribe here for more! 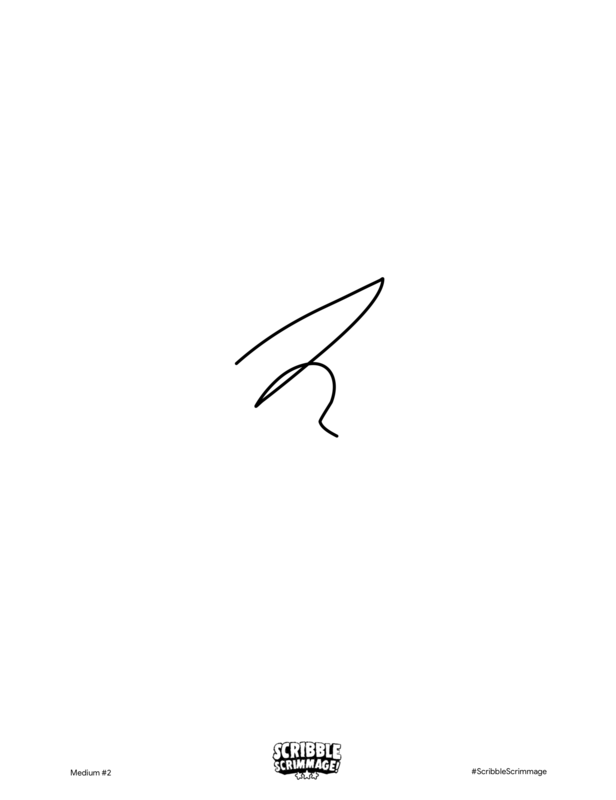 Here are some examples of Scribble Medium #2. There are three levels of difficulty and each scribble has a number so you can keep track of them and play along as they appear in the game and online. 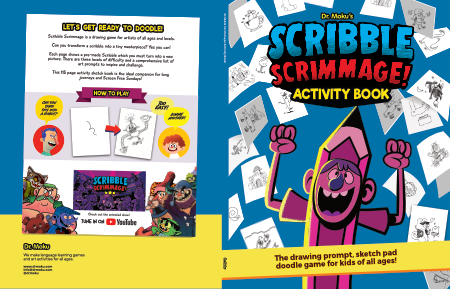 DOWNLOAD Scribble Medium #2 here or just grab the book and draw directly in it. The Affinity Publisher Beta was announced at the Affinity Live event a few months ago which also saw the surprise release of Affinity Designer for iPad. 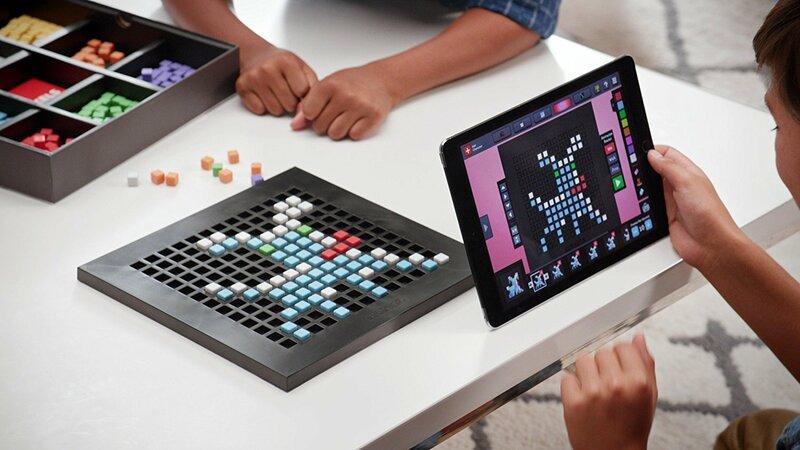 I was invited to the event and some of us attending really had no idea that the iPad version was been launched that very night. We thought they would announce just the date of release and showcase some of our work and ask us to do a demo or something but I was blown away to see it was actually live on the Appstore by the time we arrived in Serif HQ. Those boys move fast. I have a list of books that I want to publish. Some are almost complete in terms of the assets but I have such an ingrained and justified dislike of Adobe InDesign that I could happily wait for Serif to release Affinity Publisher no matter how long it took. 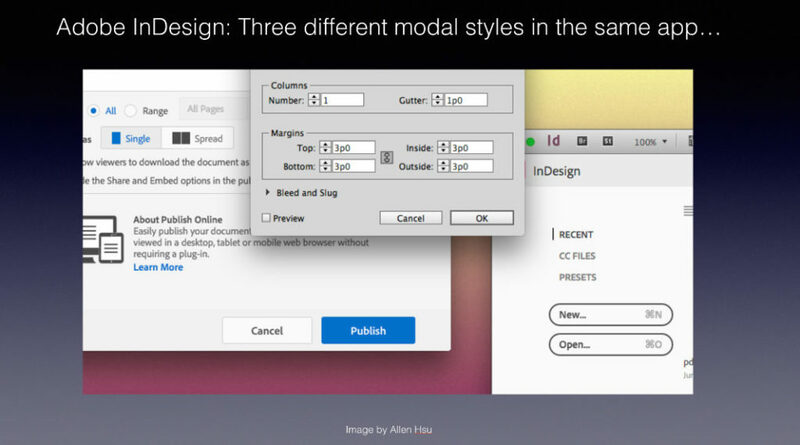 Seriously, InDesign makes me feel ill.
Look at this shocking example of how you will find THREE modal/UI styles in the very same app! UGHH!!! A point which I brought up during my talk about my thing for Affinity during the summer. Things like that DRAIN your energy as your poor noggin has to juggle all this pointless cognitive nonsense. Affinity Publisher is dark, compact and humble with a tight UI. The current Affinity Publisher Beta is a solid and usable app in my opinion. It is missing the ability to add hyperlinks to documents which requires a manual workaround but other than that I really can’t fault it. It comes with the disclaimer of course that it should not be used for important production work. None of my work is important so why not start sending stuff off to the printers? Bwah! If you are familiar with the concepts of a ‘desktop publishing’ app (hate that phrase) you will have absolutely no problem learning how to use Affinity Publisher in one day. 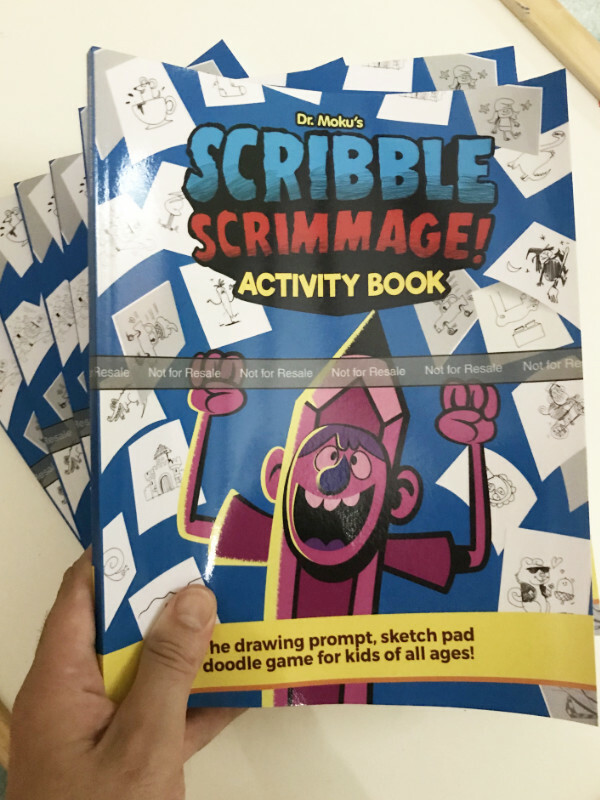 The Scribble Scrimmage Book is 117 pages but I started a document with just 5 pages and made the designs for each section. Then I created Masters from each design, added new pages, selected them and then applied the new Master designs to them. I needed the page numbering to restart between Easy, Medium and Hard so I just created a new Section for each one. Then it was as easy as copying and pasting assets in from Affinity Designer and making things directly in Publisher. In the current build, you cannot switch between the other Affinity apps but that feature will definitely be in the final version. 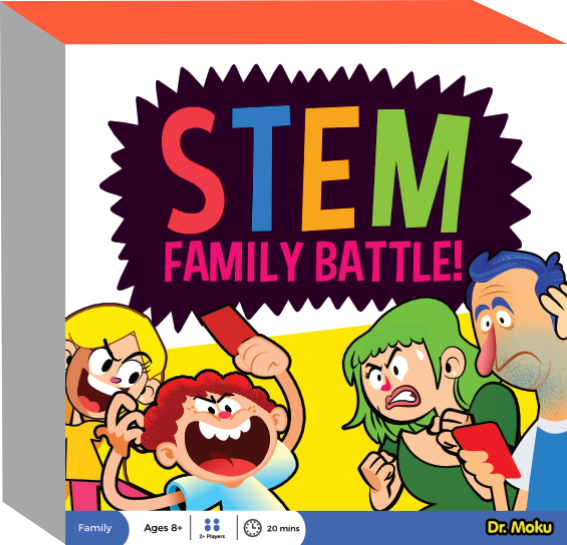 Then a plain old export to pdf for the interiors and a cover design in Affinity Designer and we are done. All in all it was a handy first project to complete but I have already started a fiendishly complicated one. 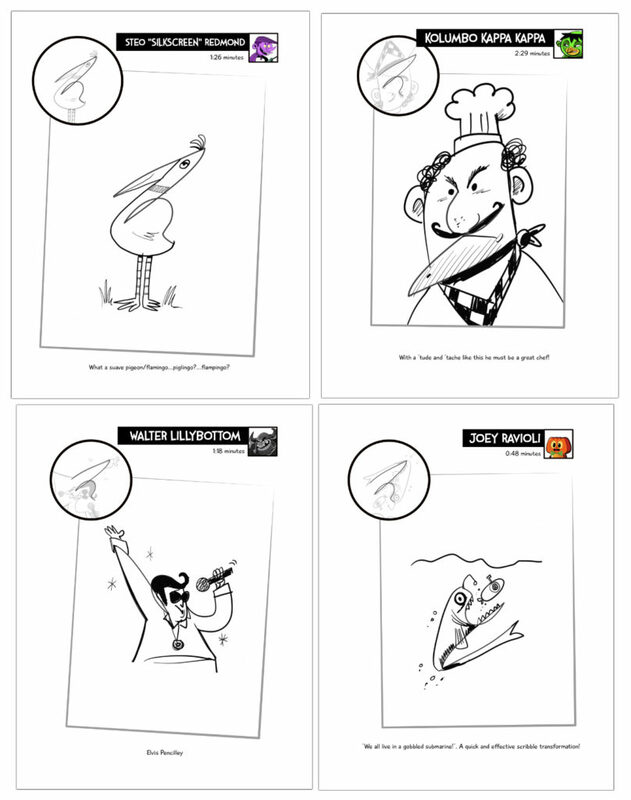 So anyway, DOWNLOAD Scribble Medium #2 here or get the book here and see what you can come up with!